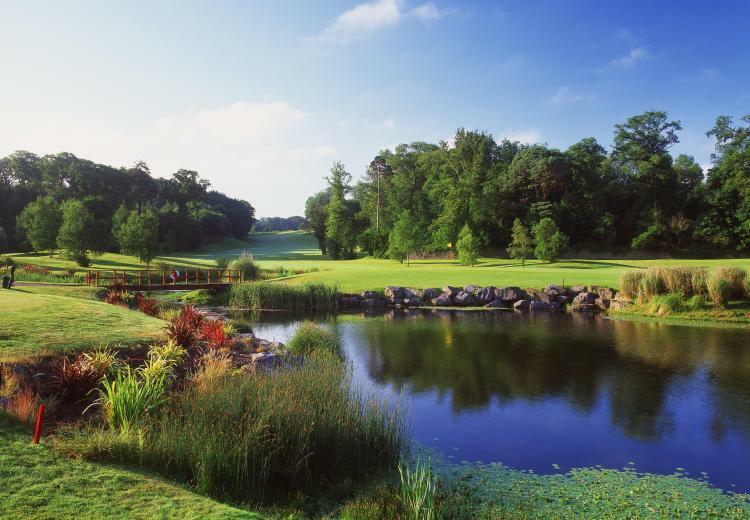 Fota Island Resort is home to a uniquely enjoyable golfing experience, comprising of 27 holes. 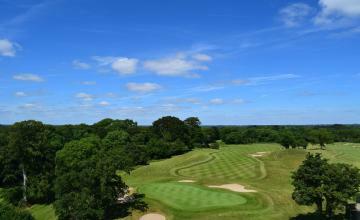 The three courses available in Fota Island Resort are traditional parkland, which aim to challenge the golfer’s technique in order to produce low scores. The Deerpark course at Fota Island Golf Club, with its receptive greens and strategic bunkering, impresses even the most experienced professionals. 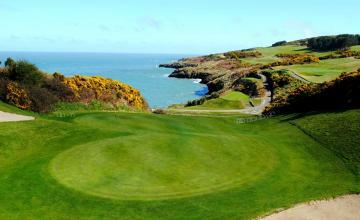 We were proud to host the 2001, 2002, and 2014 Irish Open on our Deerpark course. This course incorporates some unique and exciting features intended to challenge even the most seasoned golfer, while remaining perfectly loyal to the traditional style, values, and playability that characterise Fota Island Resort as a whole.